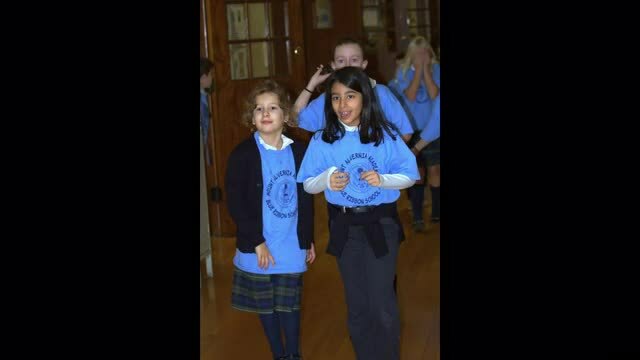 MAA's Annual Field Day was held on Friday, May 27th. A special thanks to our Home and School Association and our parents who made this a special day for our students. Mrs. Plunkett surprised the children on Thursday, November 19th with a "no classes" day and a pancake breakfast for all. 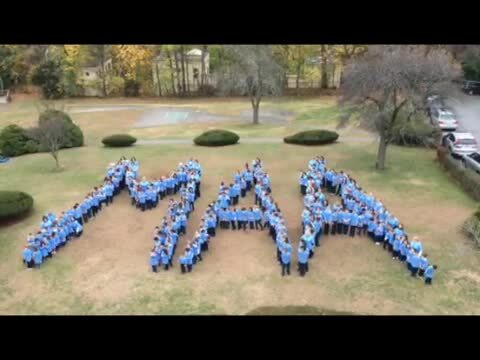 This video chronicles a special day at MAA!